I’m primarily a WordPress fangirl, but I’m also a Pinterest supporter. 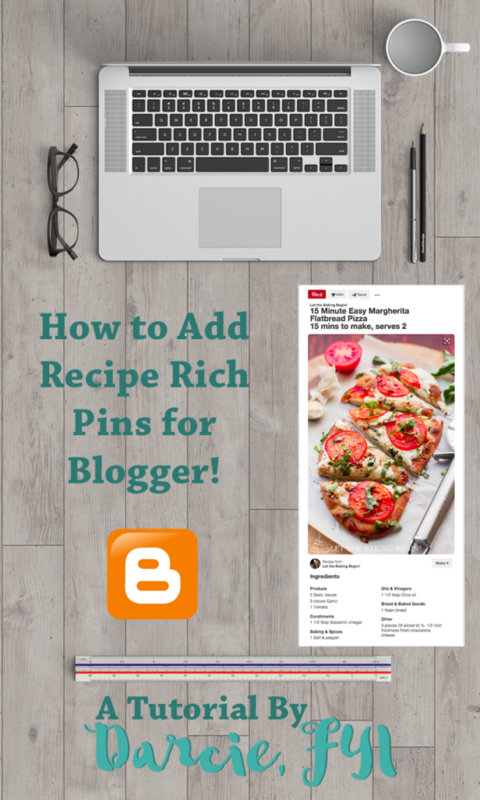 I recently got a question on how to add Recipe Rich Pins for Blogger, and the best post I found on it was outdated, using an older format. Luckily, the information on the developers site has been added since then to get you up to speed. 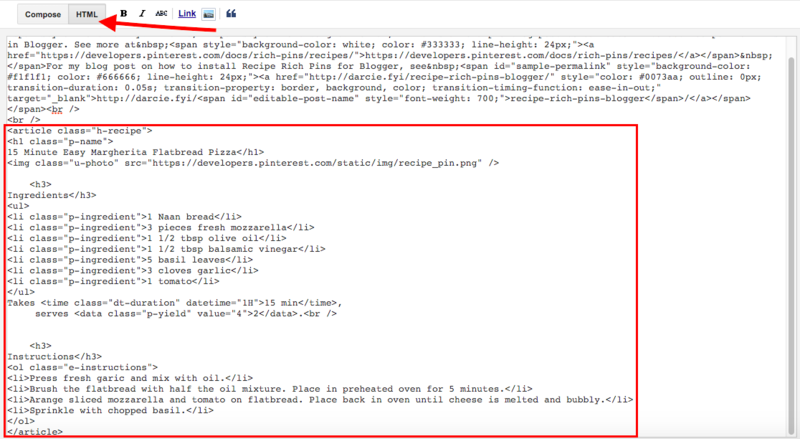 Pinterest uses a format called h-recipe, and it can also use Schema.org formatting. For these purposes, we’re going to go with h-recipe. Those extra bits, dt-duration and p-yield aren’t necessary, and your code will validate without them. But they will display on your pins if you do it right! pt-yield is simply a value of how many servings, and the value=”x” tells Pinterest what to show, while the text between the <data></data> tags is what is shown to your site visitors. 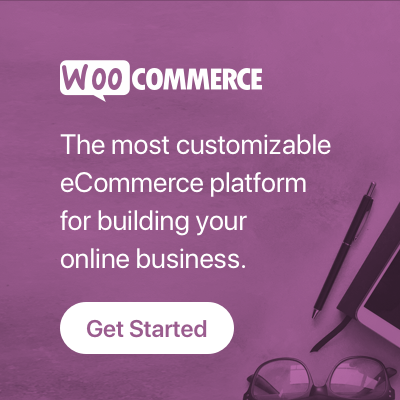 Once you have the post on your site and published, you can validate it to check your code. Do that at the Rich Pin Validator. If you’re already approved for Rich Pins, this simply can be used to test your code before pinning. If the link you added the data to has been pinned before, use the “Fetch new scrape information” button that appears to refresh the data for the URL. If you haven’t applied yet, you can now click the Apply button. You’ll get an email back about approval very soon, sometimes within a few minutes or up to about 24 hours. Once you’ve been approved, all your pins that have meta data on the linked URL will start converting to the Rich Pin format! 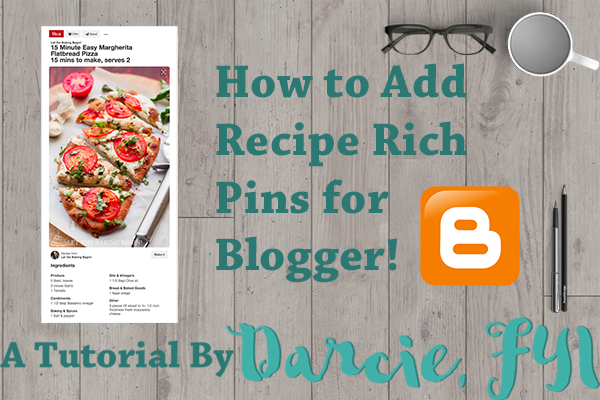 Well, I hope this tutorial has helped you to implement those fancy Recipe Rich Pins for Blogger on your own site. Let me know if this helped you, or if you have any questions about these!